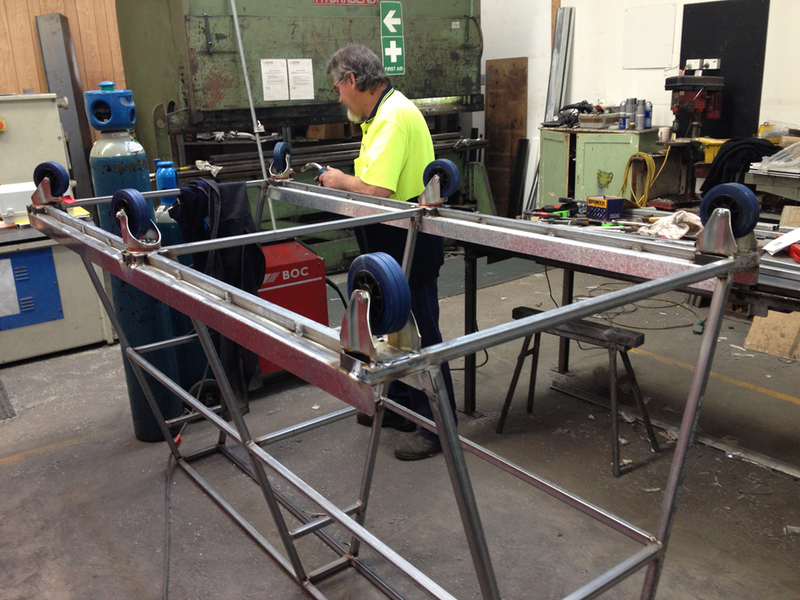 With over 35 years experience, our qualified sheetmetal workers will work with you to ensure a quality finished product. 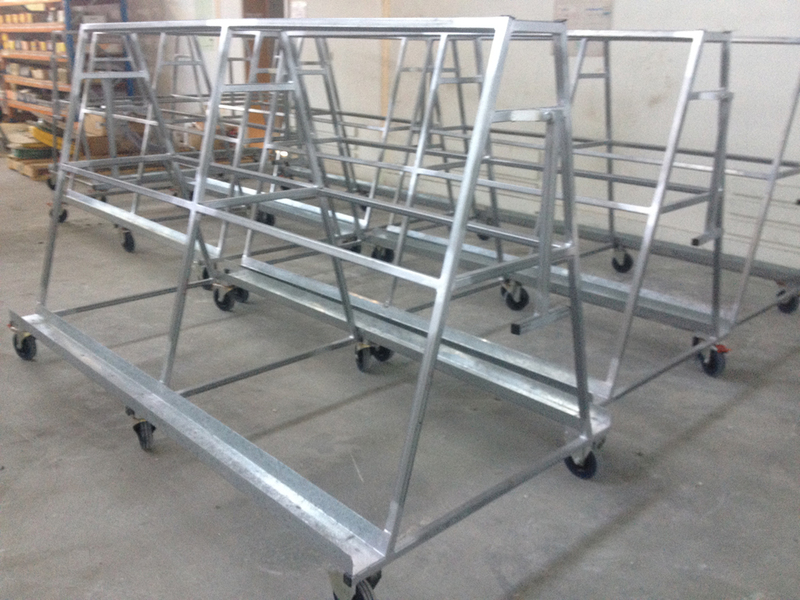 We specialise in the creation of prototypes for different industrial and commercial projects. For more information or to get a quote please fill out this simple form and we'll do our best to get right back to you.